A thick field of candidates are competing in the special election to represent Ward 7 on the city council. 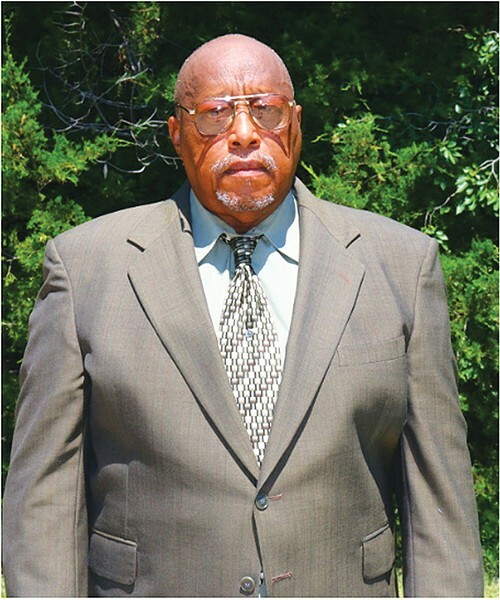 Former city councilman John Pettis resigned his Ward 7 position at the end of May after being charged with felony embezzlement and one count of intentional failure to file tax returns. His absence left a void on the council that has since been filled by Prospect Baptist Church minister Rev. Lee Cooper Jr. on an interim basis. But Pettis’ resignation was also seen by many as an opportunity to enter city politics themselves. 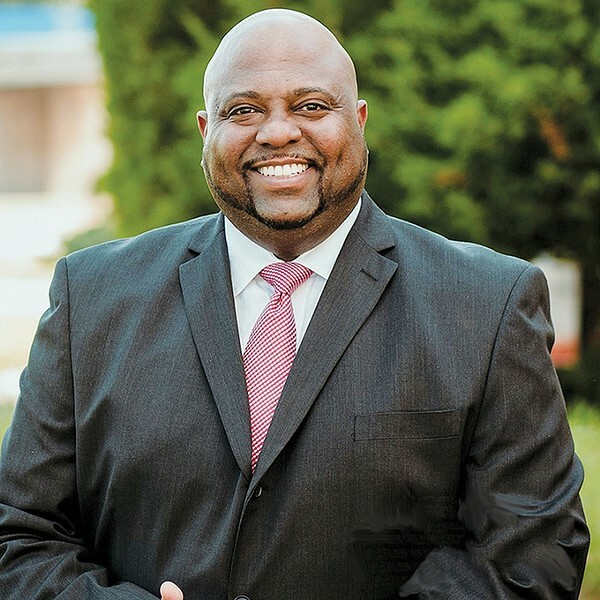 Eight total candidates filed to replace Pettis, including his father, John Albert Pettis Sr.
Ward 7 is a broad district that covers the eastern and northeastern portion of the city stretching as far north as NW 192nd Street and as far south as SE 44th Street. 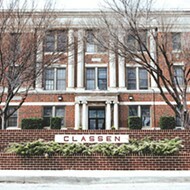 It includes Bricktown, the medical community, NE 23rd Corridor, Adventure District and other areas. Residents of the ward can cast their votes for a new councilmember during the Aug. 28 special election. There will be a runoff on Nov. 6 if none of the eight candidates receive a majority vote. Oklahoma Gazette takes a look at the candidates involved. In the past, Alexander would call councilman Pettis about certain issues but would never get a call back. Over time, he got tired of the lack of communication, so when the Ward 7 seat came open, he saw it as an opportunity to make the position a more transparent and communicative one himself. Alexander, a 71-year-old retired former General Motors manager, said his goal is to bring transparency and community collaboration to city council. If he were elected, one of Alexander’s primary goals would be to promote neighborhood watch programs as a way of improving safety. He believes Ward 7 includes some rough areas that could be corrected with more awareness and communication. “I would like to get the neighbors together to see what we can do to solve some of the problems,” he said. He also hopes to reduce utility bill payments for the retired and those over the age of 65, many of whom he said live on fixed incomes. “I would like to try to do something to take some of that burden off of them,” he said. For the last 10 years, Butler has lived on a ranch inside Ward 7 with her husband, but before that, she gained city government experience while chairing the board of adjustments for the City of Del City. She also sat on Del City’s parks and recreation commission. Butler, 36, decided to sit out of politics after moving to OKC, but when she heard councilman Pettis was resigning, she thought the timing was right to use her experience in city government again. Butler said Ward 7 is a diverse district that includes both rural and neighborhood communities. “I’m able to be a little bit diverse to know the difference between living in the country and living in the city,” she said. 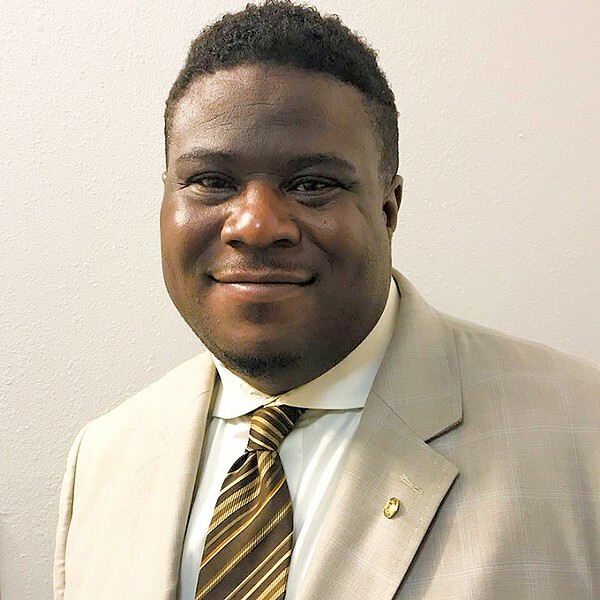 Harrison believes councilman Pettis’ resignation should not distract from the fact that Ward 7 and the northeast OKC community has seen resurgent growth in recent years. Harrison, 43, is a local businessman and owner of Heritage Funeral Home & Cremation Services. He is also an elected official serving as board president for Millwood Public Schools. Harrison also ran for the House District 97 seat in 2016 but lost in the Democratic primary to eventual winner Jason Lowe. If elected, Harrison’s three top priorities would be making health care more accessible, bolstering opportunities for employment and finding ways to work with Oklahoma City Public Schools (OKCPS) beyond what city council is typically asked to do. Ward 7 is large and diverse, and Johnson wants to make it his mission to be the best possible representative for each member of the community. The 41-year-old art teacher has long been active in community outreach programs, including his work with the summer program Project Promise, Douglass Recreation Center and the city’s Parks & Recreation Department. Johnson said he would try to promote entrepreneurship in the area and create job opportunities. He also wants to build stronger neighborhoods — places where people actually want to live. Every move he makes will be anchored by community feedback. “I want to go neighborhood by neighborhood, making things better in our ward,” he said. Johnson felt compelled to run because he saw a need in the community and wants to be an active force for good. As co-host of The Open Mic Talk Show on 92.1 FM, Nice said she has learned a lot about the community just by listening to those who call in to the show. 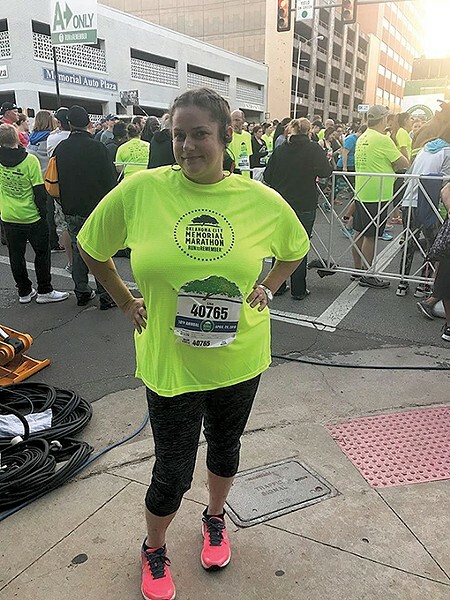 “That has helped me to get more engaged in understanding what’s happening in the community — not just the community that I live in, but other areas of Oklahoma City,” she said. 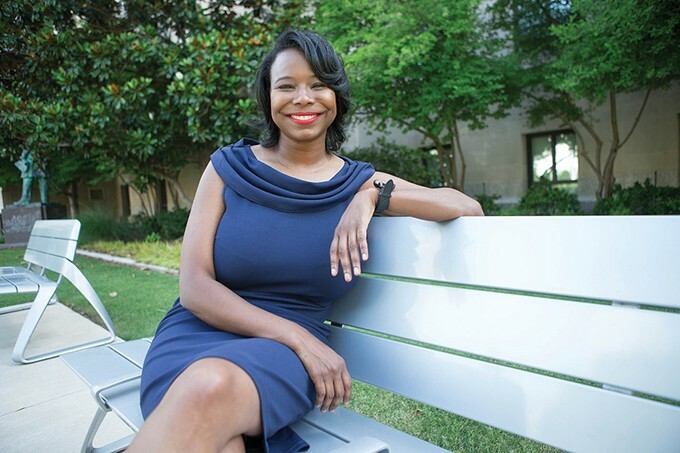 Nice, 37, is a lifelong Ward 7 resident with a background in radio. She said she is a believer in the community and wants to strengthen neighborhoods and school systems. Another goal is to strengthen existing partnerships with community agencies and build new connections. For years, Pankratz has been deeply involved in the Ward 7 community as the founder and former senior pastor at Church of the Harvest. Now he hopes to represent the area as its city councilman. “What I see in the ward is the opportunity for a lot of progress to be made that will help our community,” he said. 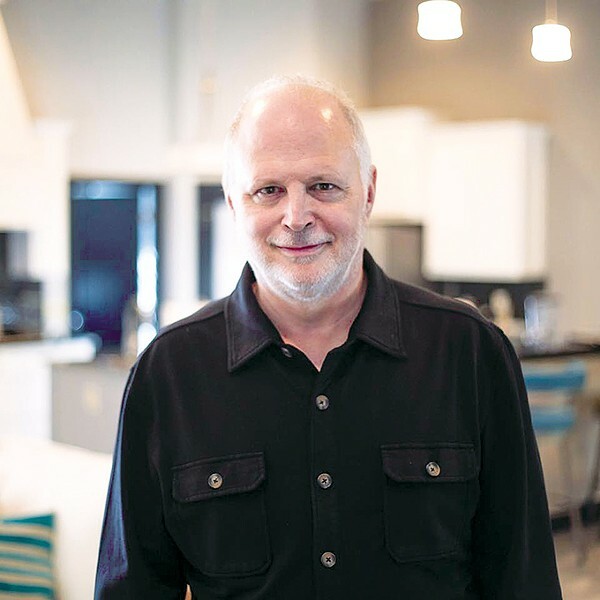 Before founding the church, Pankratz, 59, was the founder of an oilfield service and rental company. If elected, he said a major priority would be looking at new ways the city council can work with OKCPS. He also wants to see more economic development in the area. Pankratz said his experience finding success in the oil industry helped prepare him for a leadership role. Pettis, 67, is the father of resigning councilman John Pettis. Oklahoma Gazette could not reach the senior Pettis for comment prior to deadline. Pettis formerly served as the mayor of El Reno. Walsh’s name will be on the ballot Aug. 28, but she is asking Ward 7 residents not to vote for her. The 65-year-old OGE Energy employee filed for office after unsuccessfully trying to convince others to run for the vacant seat. She was worried about finding someone who cared to run for the seat; in the absence of finding anyone, she decided to run herself. After seeing there would be eight total candidates for the spot, her fears over a lack of interest were put to rest. She tried to drop out of the race but missed the withdrawal deadline. “I think it’s impossible for [voters] to compare the candidates and find what the differences might be when you have eight candidates,” she said.